On the other hand, information that would be really helpful in informing public policy remains unavailable or at least obscure. 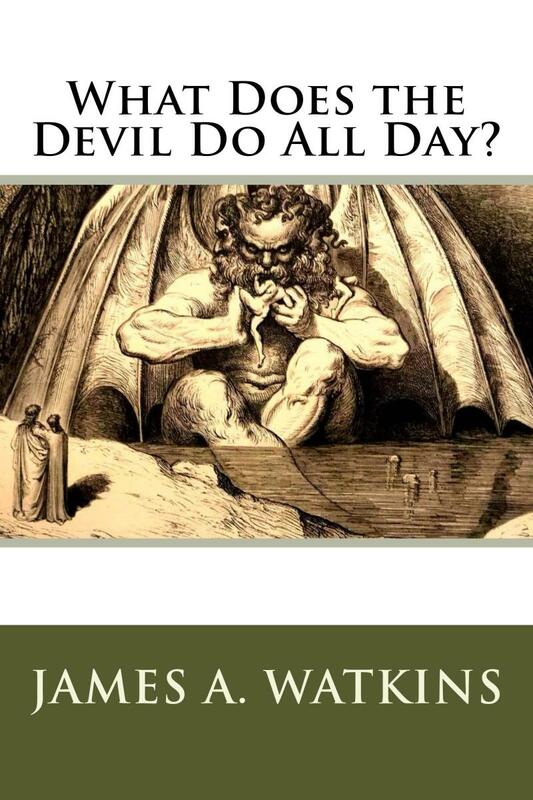 Quite often it is buried under disinformation, inaccurate rumor, and outdated fact. A case in point is the status of renewable energy today. It is an active area of policy-making around the world: for example, the European Union just arrived at new policies for carbon emissions, including a unified target for renewable energy. Is the agreement a workable compromise to continue European leadership on carbon emissions cuts, or simple wavering in the face of the protracted economic crisis? Solar panels. Photo by Fernando Tomas, courtesy Wikimedia Commons. Or consider events in America. Last year, Georgia—an American state not very friendly to renewable energy thus far, though it boasts quite a good potential solar resource—took an interesting step. A ‘strange bedfellows’ alliance between environmentalists and the state Tea Party—promptly dubbed the “Green Tea” coalition—successfully lobbied the Public Service Commission to force Georgia Southern, the state's dominant power company, to buy 525 megawatts of solar power. The Green Tea coalition is reportedly active in a number of other southern states as well. Are their efforts likely to benefit the public through emissions reductions and increased competition in electricity supply, or to simply hurt consumers through higher electricity prices? In related news, a secretive right-wing group, amply funded in the past by Exxon Mobil and the Koch brothers, is certainly pushing the latter idea. ALEC—the American Legislative Exchange Council—is seeking to weaken renewables standards across the country, characterizing grid-connected household solar energy owners as 'free riders' and seeking to penalize them. Is there any merit to such arguments, or is this simple 'astro-turfing,' in which an organization apparently working for the common good, is in fact defending vested commercial interests? Bloomberg on the 'Green Tea' alliance. The American Legislative Exchange Council (ALEC) is doubling down in 2014 on its losing strategy of pushing anti-clean energy policies. The wind PTC has allowed the industry to grow and reduce costs, but now it is expiring. There hasn't been a big fight to extend it into next year. Why? Predictably, the American Wind Energy Association is lobbying for the restoration of the tax credit, as are citizens and groups concerned about climate change. Wind power in America has surged, with installed generation capacity exceeding 60 Gigawatts in 2013. (That is up from just 2.5 Gigawatts in 2000.) Wind is now supplying better than 4% of the country’s electrical generation, with costs reportedly comparable to those of coal. The AWEA argues that this progress in clean electrical generation should be extended and supported further. Should Congress extend the credit to further encourage rapid expansion of wind power? Cut fossil fuel subsidies to provide a level playing field? Introduce a carbon tax, which would account for the hidden costs of using fossil fuels, thus leveling the energy playing field in a different fashion? Krasnoyarsk Hydropower station. Photo by vadimpl, courtesy Wikimedia Commons. The renewables plus nuclear in 2013 make up 57% of new capacity additions, while those powered by fossil fuels alone are down to 43%. Energy policy wonks will note that nameplate capacity does not equal actual generation, since wind and solar energy are not continuously available. (On the other hand, once wind or solar generation capacity is built, it tends to get used whenever it is available—something referred to as the ‘merit order effect.’) But often it is the capacity figure that is available first. Reports of China opening a huge new coal fired power station every week belie the reality - China is the new global powerhouse for renewable energy. As John Mathews and Hao Tan report, the world must follow its example. Troubles in Chinese renewables manufacturing. With exponentially rising energy demand facing Asia’s Dragon, China has gotten serious about expanding its generation capacity of renewable sources. It’s easy to see how such a push toward cleaner energy benefits China: her infamous air pollution is not only a national disgrace—what other country has developed a demand for ‘clean air tourism?’—it is a significant drag on the economy. (A recent MIT study put the cost at a staggering $112 billion in 2005.) Improving air and water quality would pay dividends in terms of public health and economic productivity. Moreover, China’s domestic use of renewable energy supports and complements her push to become a world leader in the manufacture of clean energy equipment, from solar panels to wind turbines and beyond. It’s a push that has been startling, with Chinese companies ramping up production so dramatically that oversupply problems—especially in solar panels—challenged manufacturers around the world to adapt fast enough to survive. Many failed—Solyndra being the best-known example, particularly in the US. But while the early casualties were mostly in the developed world, today Chinese manufacturers are feeling the pain, too. Wuxi Suntech, the ‘main unit’ of world-leading panel manufacturer Suntech, was forced into bankruptcy in March of 2013, amid predictions that more bankruptcies, acquisitions and mergers would follow as the industry consolidates. Boosting the domestic market for renewable energy can thus be seen as a strategy to defend Chinese manufacturing capability in the sector. Is this cynical window dressing, as some might claim, or a socialist 'bubble' that is sure to pop sometime soon? Or is this going to drive the global environment for renewable energy for decades to come? 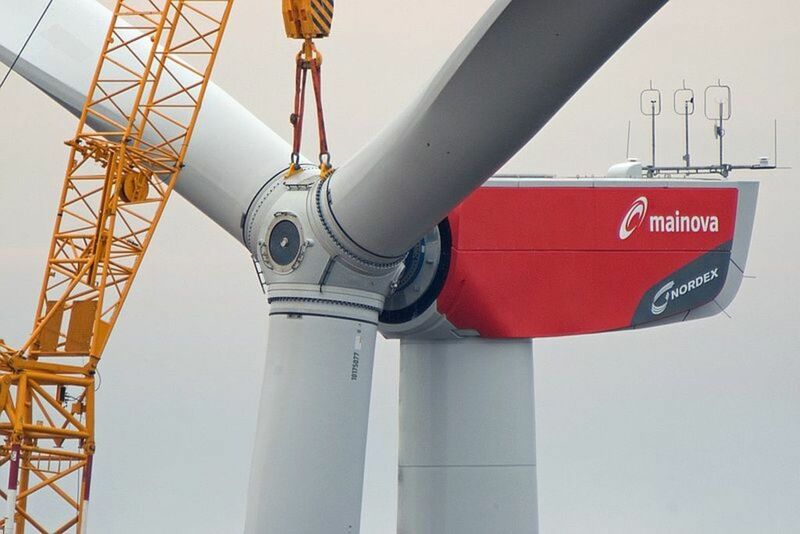 Wind turbine rotor installation. Photo by Mainova AG, courtesy Wikimedia Commons. The stories mentioned are just a selection, but are enough at least to suggest the scope and pace of change in energy all around today’s world. What’s missing is a reliable synthesis of all this data, one that can let us clearly divine the course of the development of renewable energy over the next few decades. One can find interesting websites, often with marked points of view. For instance, a fascinating source for developments in renewables is cleantechnica.com. Sharing cleantechnica’s concern for the climate change issue, but differing very materially in its recommendations is bravenewclimate.com. It’s much more centered on policy than cleantechnica, and tends to be much more technical, especially on the discussion forum. However, it is very skeptical of renewable energy (often criticizing its cost, or purported underestimates thereof) and very supportive of nuclear energy. Again, it’s valuable for articulating a point of view and for asking good questions, but not necessarily free of bias. One should not overlook IRENA as a source of information. 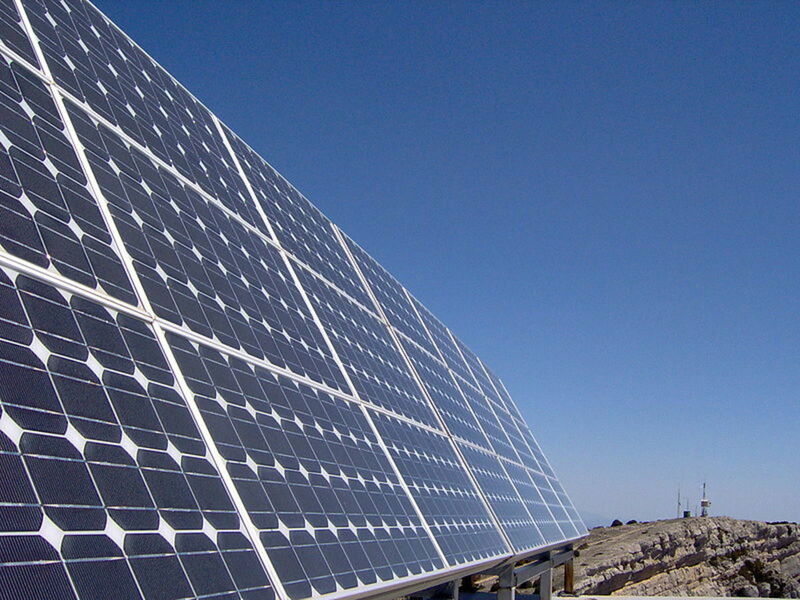 It's an independent international agency established in 2009 with the goal of promoting renewable energy source. (So, once again, we have a source with a definite stance on the topic.) But their analysis appears to be serious, and should have some credibility. Another advantage of IRENA's reports is that the member countries--over 160 nations, with more in the process of joining--afford a truly global perspective. The rise of renewable energy in the developing world is under-appreciated; reading IRENA's website quickly begins to make that fact clear. 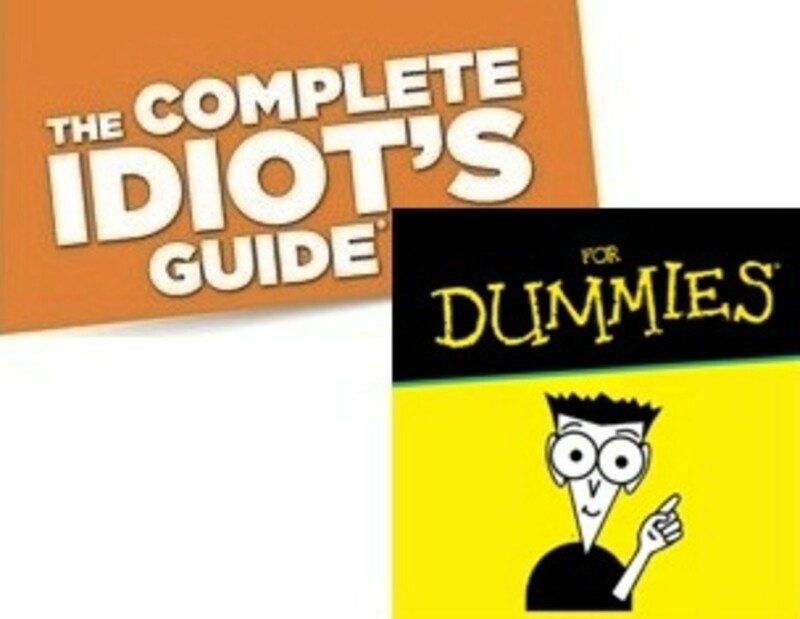 Looking for alternatives to the internet, I recently turned to my local library for help, and came away with three titles. I’ll discuss them briefly in turn. 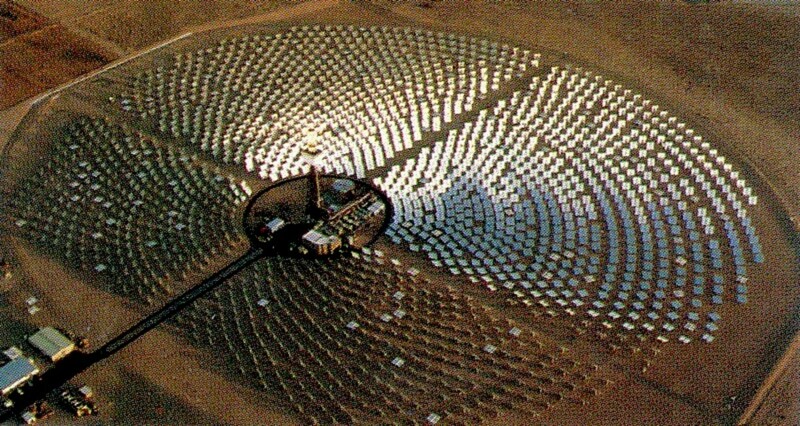 Solar Two power plant, which pioneered solar concentrating technology, demolished in 2009. Photo by GoShow, courtesy Wikimedia Commons. Renewable: The World-changing Power Of Alternative Energy. Renewable: The World-changing Power Of Alternative Energy. Jeremy Shere. St Martin’s Press, New York, 2013. Compared to the average person, I was fairly well informed about the latest trends and advances in renewable energy... I still had only a cursory idea of where and how the energy we consumed in our house and on the road was produced... I didn’t have a clear sense of the big picture, of how—or if—the dozens of alternative energy technologies we hear so much about every day really added up to something new and viable. I was almost completely in the dark about how these technologies would make a real difference in our lives in the near, mid-, and long-term future. Until, that is, shopping for a new car and negotiating the myriad energy-related options at play brought home the realization that renewable energy is no longer the stuff of science fiction. It’s here, now, slowly but surely changing the world in ways large and small. It sounded like me. Perhaps his quest to get a better Big Picture would have an answer for the rest of us? 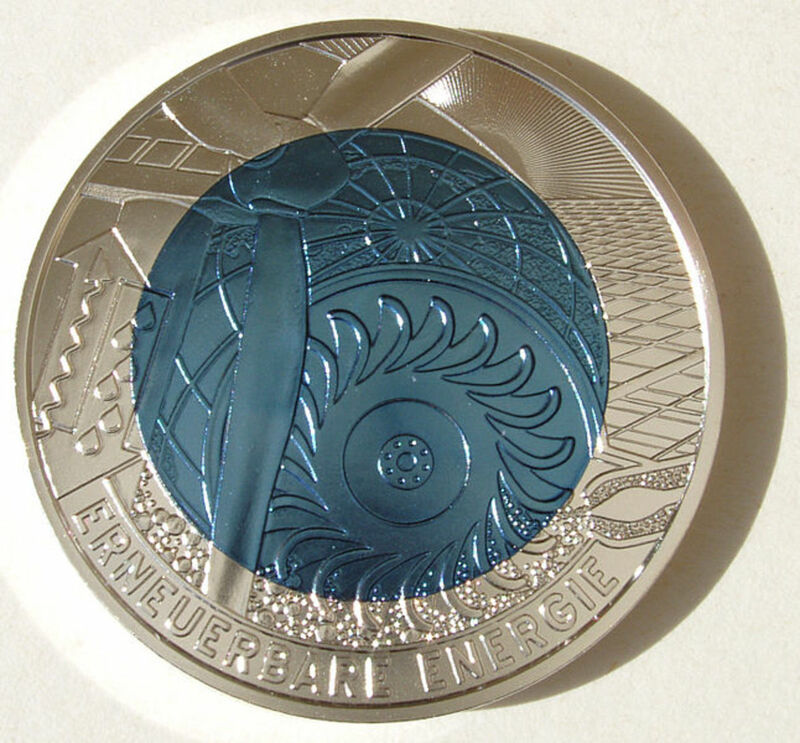 An Austrian 25-Euro "Renewable Energy" coin. Photo by NobbiP, courtesy Wikimedia Commons. But my hopes quickly fell again as I read just a bit deeper into the introduction and found his scenario of life in 2075. Despite extrapolating from current realities, it felt much like an update of a 1950s ‘tomorrow world’ public service short: the reader is invited to imagine a home with solar panels AND “several” wind turbines on the roof, not to mention a biofuel system which powers one of your cars on ethanol brewed from the wastes automatically collected from your family’s food scraps... Gee whiz! But the book has considerable strengths. For one, it provides useful historical context for technologies that we often (mistakenly) assume to have sprung full-blown into existence sometime late in the 20th century. As Mr. Shere comments, renewable energy is a topic that is “under-historicized.” Who knew, for example, that Henry Ford took Thomas Edison on a road trip to Florida in 1917 in search of land to use in biofuel production? Or that one of the ‘hits’ of the 1878 Paris Exposition was a concentrating solar steam engine that could (and did) pump 500 gallons of water an hour, or, hooked up to a suitable freezer unit, make ice from water and sunlight? It’s dark, incredibly loud (we had to wear earplugs), hot (especially if you’re standing anywhere near the boiler, inside of which a giant fireball rages at temperatures around 2,000 degrees Fahrenheit), and sooty. Walking down a stairwell, I instinctively gripped the railing and my hand came away covered in a fine layer of coal dust. There are pipes and tubes and giant boilers and massive generators and machines of all kinds working full blast, 24 hours a day. It’s impossible to spend a day inside a coal power plant and not come away impressed by the sheer, raw power of the thing. Raichur Coal-fired power plant, Karnataka, India. Photo by Tanzeel Ahad, courtesy Wikimedia Commons. Shere covers renewable energies fairly comprehensively, with chapters on biofuel, solar energy, wind energy, geothermal energy, and various types of hydropower (from today’s cutting-edge machines to extract power from currents, waves or tides to the intrigues surrounding the birth of commercial electricity in North America as George Westinghouse, Thomas Edison and Nicola Tesla (among others) jockeyed for position.) It’s engaging, vivid, and easy to read. Yet for me at least, it was not entirely satisfying, ending in a somewhat 'fence-sitting' manner. Even considering how far renewable energy technologies have come, they have a very long and arduous road to navigate if they are to truly compete with fossil fuels, which still supply the vast majority of the world’s power. And it is safe to reason that traditional energy companies will do everything in the power to see to it that fossil fuels will continue their dominance far at least the next several decades, if not longer. But perhaps it's not fair to criticize Shere for 'fence-sitting', though—if there is uncertainty about the future of renewables, can we really expect Mr. Shere singlehandedly to dispel it? 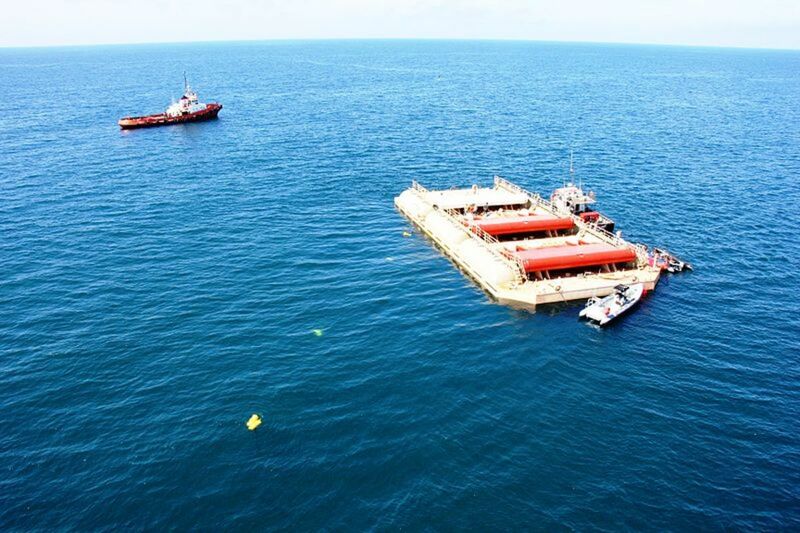 Wave roller power plant delivers electricity to the Portuguese grid. Photo by AW Energy Oy, courtesy Wikimedia Commons. Renewable Energy: Opposing Viewpoints. David M. Haugen and Susan Musser, Eds. Greenhaven Press, Farmington Hills, Michigan, 2012. If Shere's last quoted comments sound like “opposing viewpoints,” then that's an appropriate lead-in to the anthology by David Haugen and Susan Musser. Their book is part of a series presenting opposing viewpoints on a variety of different issues. The presumption is that considering the ‘opposing viewpoints’ will foster critical thinking and deeper understanding than simply spoon-feeding readers pre-digested conclusions. That may indeed be a good idea. But the execution matters, and I found the execution of the concept disappointing. While the book itself was published in 2012, the essays themselves were quite often several years old—the very first, a Greenpeace essay originally titled “Renewable Energy and Climate Change,” originally came out in 2007. Many others are simply not very good—for example, Jason Harrow’s 2011 reprint from The Harvard Law and Policy Review Blog argues that nothing should be done about climate change because, well, nothing can be done right now; renewables are too expensive, and are unlikely to get cheaper very fast. 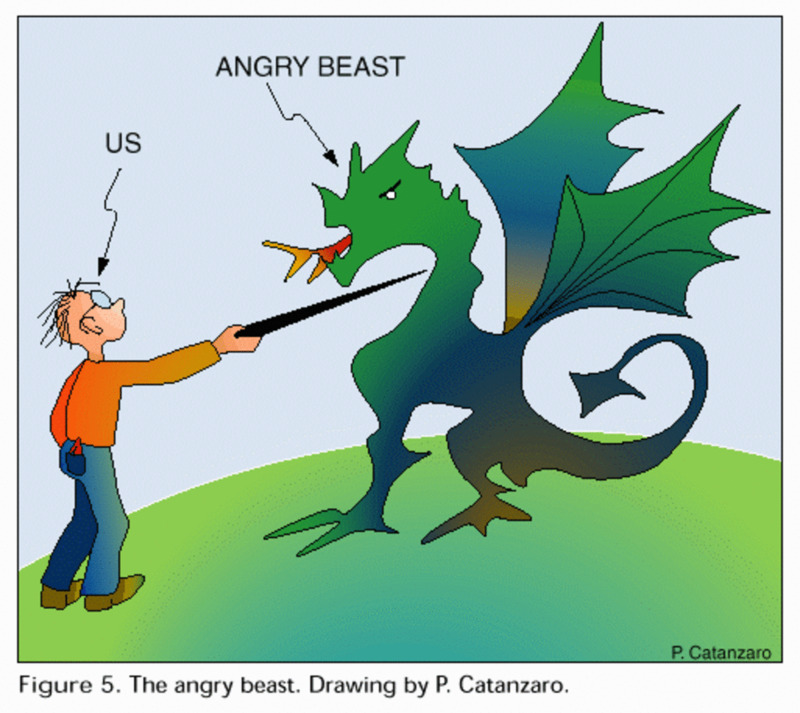 Action might cost jobs, and besides, there’s the moral hazard that we might be fooling ourselves that ineffective actions are sufficient—thereby delaying or preventing effective ones. 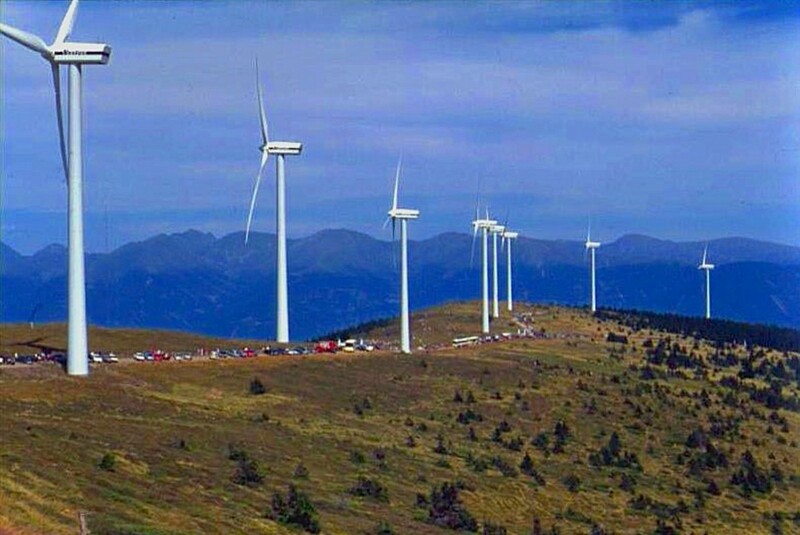 An Austrian wind park. Photo by Kwerdenker, courtesy Wikimedia Commons. Still, the anthology is not without value. It does provide a window into various schools of thought in the debate over renewables. For example, there is an essay by Australian Ted Trainer, a 2007 essay originally entitled “Renewable Energy: No Solution for Consumer Society.” I find it ultimately unconvincing in several ways, but it is a good exemplar of a school of thought, often associated with the movement usually termed ‘eco-socialism’, which holds that no technological ‘fix’ for our energy-related environmental issues is possible. Part of the problem, for me, with his analysis is that it seems as motivated by its desire to critique ‘renewables as capitalist crutch’ as does the Heritage piece by its desire to critique ‘renewable mandates as threat to a pure capitalist free market.’ The other problem is that his solutions—though you must mostly search for them outside the bounds of the present anthology, in which they are merely hinted at—seem too Utopian to be plausible. 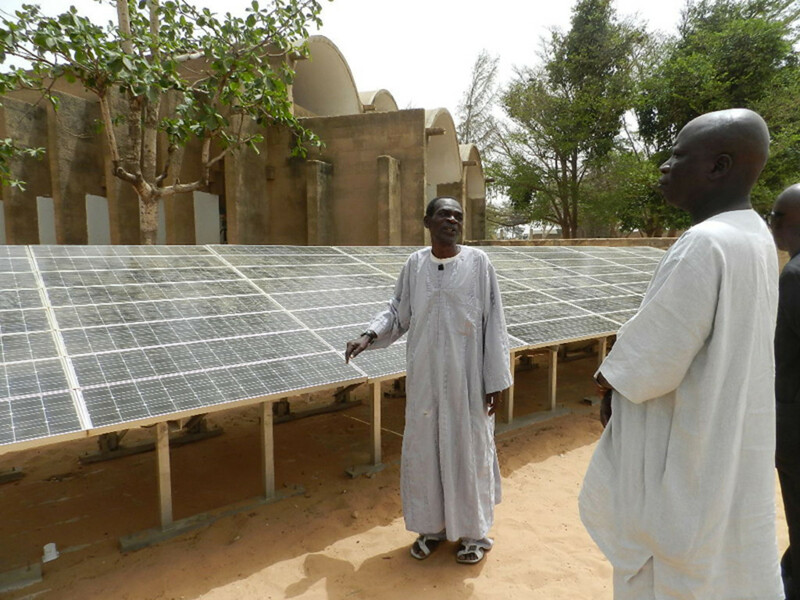 Solar energy at work in Africa. Photo by Fratelli dell'Uomo Onlus, Elena Pisano, courtesy Wikimedia Commons. If 9 billion people were to rise to the “living standards” we in rich countries will have in 2070 given 3% [per year] economic growth, then total world economic output would be 60 times as great as it is now! (The emphasis is in Trainer’s original text.) Three per cent is a tad optimistic—if that is the right word—compared with long-term growth rates, but not outrageously so. (The UK hit that mark in the last quarter of 2013, for example, according to The Economist.) But a 60-fold growth in global economic output is a sobering prospect—enough to make arguable, at least,Trainer’s assessment that “no plausible assumptions regarding technical advance, energy conservation, etc. could show that the problems can be solved...” It’s a point echoed by others such as Mark Lynas. Another thought-provoking essay is that of Charles Forsberg, a nuclear engineer at MIT, which argues that “By working in tandem with renewable energies, nuclear power can help ensure a low-carbon future...” Too often, advocates for nuclear power (such as Dr. Forsberg) and advocates for renewables are given to lengthy (even obsessive) attacks on ‘the other low-carbon sector,’ as if replacing fossil fuels was a zero-sum game. Such attacks seem somewhat pointless in that under any plausible scenario we are going to have both nuclear power plants and increasing deployment of renewables over the next several decades. Forsberg’s ideas are worth considering. If both technologies will co-exist over the next couple of human generations, are there potential synergies that could increase the utility of both technologies to society? Forsberg says ‘yes’: nuclear power plants would back up wind and solar power when less wind or sun is available, and when wind solar energy are abundant, the energy from nuclear plants would instead be used to produce biofuels and/or hydrogen. It’s conceptually elegant—though its practicality is unknown at present. As the examples discussed above show, Haugen and Musser’s anthology may be flawed, but it may nonetheless be of considerable interest to some readers. In the end, it does accomplish, at least in part, the editors’ aim of provoking hard thought. 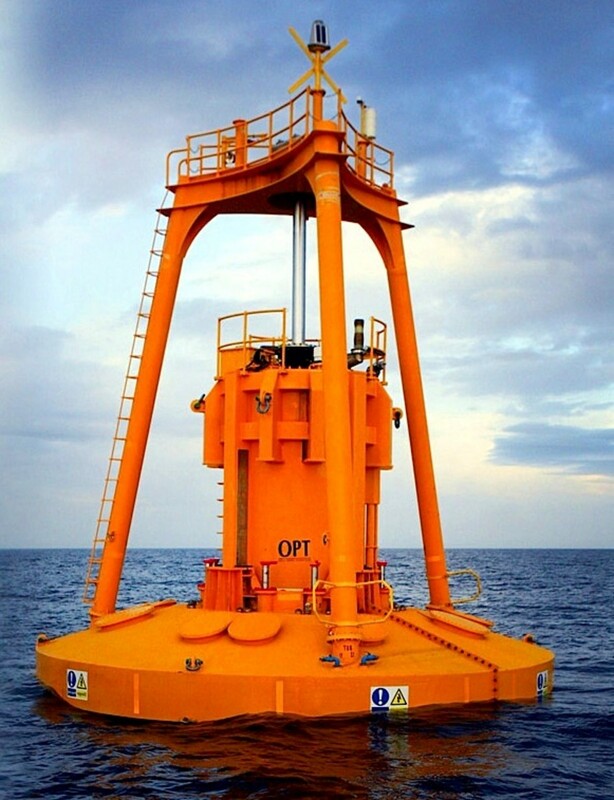 The OPTbuoy wave energy float deployed in Scottish waters. Photo by Ocean Power Technologies, courtesy Wikimedia Commons. The Homeowner’s Energy Handbook: Your Guide To Getting Off The Grid. The Homeowner’s Energy Handbook: Your Guide To Getting Off The Grid. Paul Scheckel. Storey Publishing, North Adams, Massachusetts, 2013. I approached the last of the three books, Paul Scheckel’s The Homeowner’s Energy Handbook, with the lowest expectations. It’s subtitled “Your Guide to Getting Off the Grid,” and its cover sports four bullet points, beginning with “Build Your Own Bicycle-Powered Generator and Solar Heat Collector.” There’s nothing wrong with hobbyist projects in renewable energy, but the promise seemed a bit more gimmicky than I wanted. But of course it’s proverbially unwise to judge a book by its cover. The hobbyist projects are indeed there, but you don't reach them until you are fully halfway through the book. The first half is highly practical, giving solid information about how to make your home “renewable ready” by increasing its energy efficiency. Mr. Scheckel is an accredited energy auditor and consultant, and his discussion throughout this portion of the book is a model of nuts and bolts practicality. The second half was what it promised to be—a hobbyist’s handbook. But it was also more illuminating and more plain fun than I expected. For instance, the section on micro-hydropower projects led to a couple of very pleasant hours devoted to ‘back of the envelope’ calculations of the hydro potential of a certain spot I know in rural South Carolina. 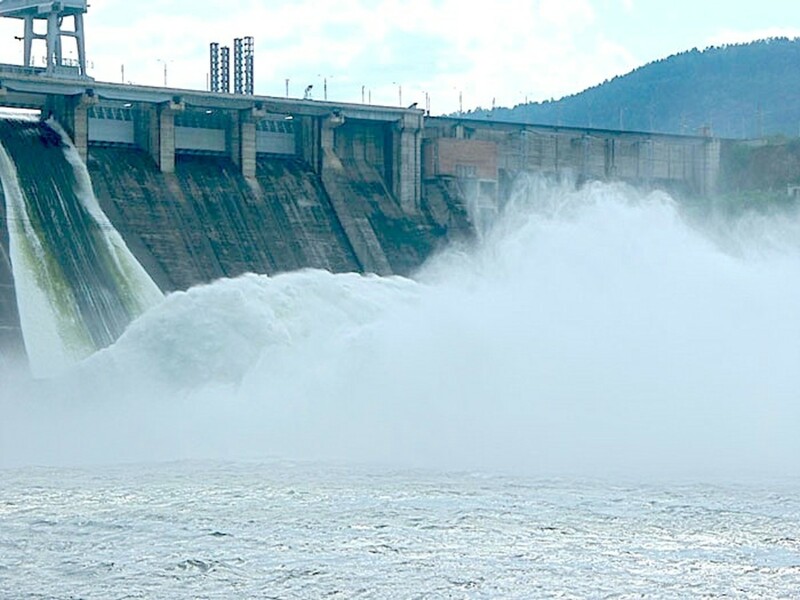 Initially very exciting—it seemed that you could, potentially, use a hydro system as a plausible backup to a solar PV system. Then I spotted the dropped decimal point. Oh, well. Yet the exercise was highly illuminating, even if the hypothetical power was just barely so. You can save money with some of the other projects described—biogas manufacture, for instance—but not if you consider the value of your own time. Thus, the projects make great sense if you enjoy doing them—how many hobbies are revenue-positive?—but would be unlikely to add as much economic value to your household as, say, taking a second job. In our household we are looking very seriously at our future home and its energy usage and carbon footprint. So—and ironically, in light of my initial reaction—the Scheckel book ends up being the one we may actually buy. 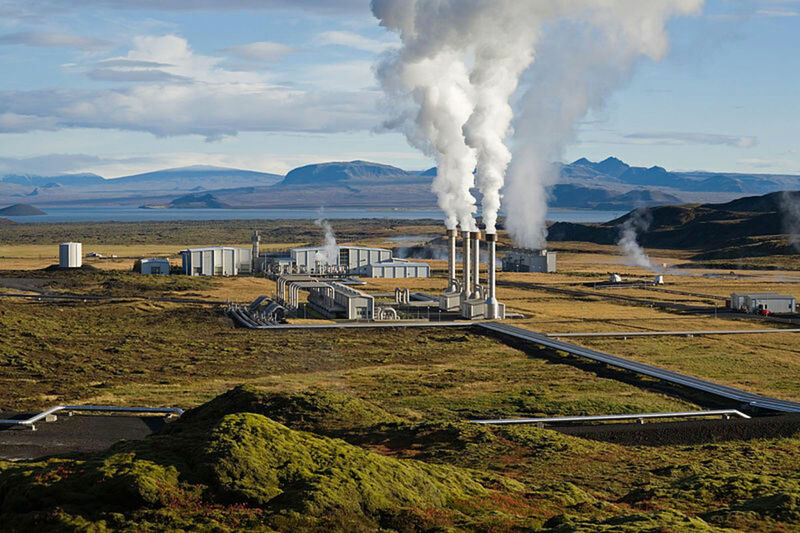 Nesjavellir geothermal power plant, Iceland. Photo by Gretar Ívarsson, courtesy Wikimedia Commons. The quest for solid information on renewables, mitigating carbon emissions, and the future of our energy economy remains in progress. The information I found really doesn’t provide a solid answer about the future of renewables—yet. It has always been clear that renewable energy holds great promise. Further, it is now clear that society at large has come a very long way toward the practical realization of that promise; the deployment of renewables over recent years has taken the sector from experimental to industrial. Yet we are still a long way from solving our carbon problem on the back of the “Renewable Revolution.” To do so, deployment rates need to keep increasing for some time to come. Unfortunately, it’s not clear whether that will happen. Falling costs may reach critical ‘tipping points’ in this regard. (Indeed, some think this is happening already.) But that is not yet certain, and there are some signs of political backlash that hint at lower levels of support for incentives to use renewables. How much might this slow growth? Nor do we know, yet, how renewables will change the energy business. The German ‘energy transformation’ is the leading such experiment in the world today, and it is a messy and complex one indeed. The German experience has made it clear that renewable energy can provide significant proportions of total electrical generation without destabilizing the power grid—much larger proportions, in fact, than were considered possible even a few years ago. But the business and governance issues seem far from a stable, mature solution. Lingering concerns about renewables will surely continue to fuel heated debate for the near future among those who think renewables are the solution; that nuclear energy is the solution; that energy efficiency is the solution; that economic contraction is the solution; or that a realistic solution involves all of the above. (Some will even argue that there is no solution, and that we are all doomed—I presume they prefer argument to alcohol as anodyne.) “Opposing viewpoints,” indeed! That said, renewablse also continue to provide a great deal of hope and excitement for a new and more sustainable energy economy, and exemplify real progress toward the pressing goal of mitigating carbon emissions. The enterprise, vision, persistence, and ingenuity of the many ongoing projects in renewable energy—just a few of which have been illustrated in this Hub--are remarkable in themselves. The story of renewable energy is being lived much faster than it can be written. But it sure is fun to try to keep up—more fun, perhaps, if there weren't quite so much riding on the outcome. 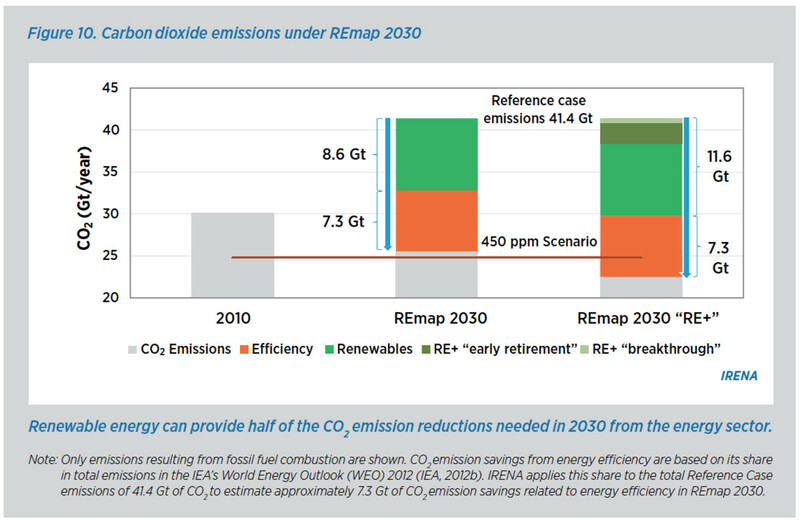 IRENA graph of possible CO2 emissions reductions under their RE2030 plan. How do you see renewable energy? Renewables have reached an economic 'tipping point' and are increasingly going to disrupt the existing energy economy, ushering in an era of sustainable plenty. Renewables are our best hope to reduce carbon emissions enough to salvage a halfway livable future. Renewables have promise as part of our future energy mix, but need much more research and development. Renewables have a niche role to play but risk diverting us from truly affordable energy options. Renewables are over-hyped and too expensive. We'd best forget about them for most energy applications. China has definitely taken the lead in the installation of solar PV, with an incredible 12.920 Gigawatts installed in 2013 alone. That eclipses the previous one-year record of 9.305 GW, set by Italy in 2011. Germany, no longer a leader in PV installation with just 3.305 added in 2013, nevertheless retains the title for most installed capacity, with 25% of the world's total. China is next, at 14%. With world capacity at the end of 2013 pegged at 140 GW, and Chinese goals aiming at 10-14 GW to be added this year, the Chinese could well overtake Germany in 2015. The distinction of highest proportion of solar PV electricity to electricity consumed goes to Italy, which produces nearly 8% of its electricity photovoltaically. According to preliminary numbers from industry research group GTM, in 2015 global solar capacity reached 256 gigawatts--and is now projected to near the 800 GW mark by 2020. The 2015 number represents a capacity increase of nearly 83% over the 2013 capacity as reported above. The projected capacity for 2020 is also a bit startling in comparison with the 500 GW mentioned in the last update: at least 50% greater. 51.2 GW of new wind capacity was installed in 2014, a new total yearly capacity record, bringing the cumulative installed capacity up to 372 GW by the end of the year. Asia now leads as the continent with the most cumulative capacity, hosting 37.3% of all the wind power capacity, 1.5 percentage points above former leader Europe, which accounted for 23.7% of 2014 installations. 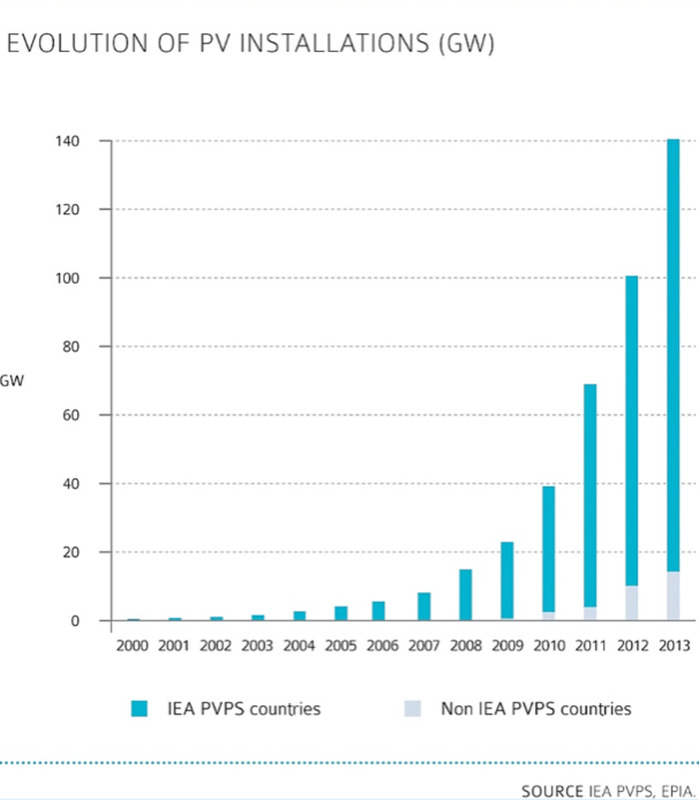 Brazil tripled new installations, adding 2.8 GW in 2014, while the leaders saw China install 23.3 GW, Germany with 5.1 GW and the United States with 4.9 GW. That's more capacity added in one year than existed in the world in 2004. The growth of capacity in Asia is also significant, especially given China's status as leading greenhouse gas emitter. Clearly, those who greeted last year's US-China climate deal with the claim that China wouldn't act immediately were quite out of touch with reality--Chinese wind power additions accounted for more than 45% of the 2014 global total. According to the Global Wind Energy Council, 2014 additions brought the global cumulative capacity to 396.5 Gigawatts. For context, world generation capacity from all sources is on the order of 5,000 Gigawatts, so sometime in the next few years wind energy should account for upwards of 10% of global capacity. China's total cumulative solar capacity has surpassed 50 GW, after adding 7.14 GW of new solar capacity in the first quarter. US wind capacity map for 2015, with links to previous years back to 1999. 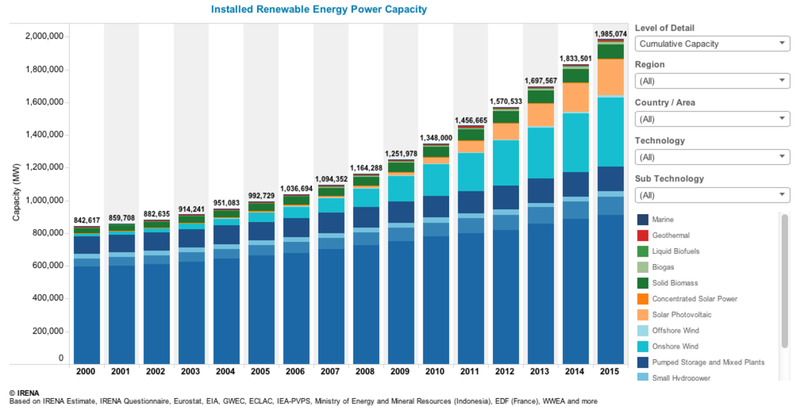 Expansion of wind and solar power generation capacity continued again in 2015. New wind development in the most constrained northern provinces was put on hold, although China as a whole is still expected to add 20 GW of wind in 2016. In the US, wind capacity increased by 13%, reaching an installed capacity of 74.47 GW, nearly 18 GW of which was in Texas. For solar, the increase was proportionately more than double that, at over 26%--in absolute terms, the increase was 7.26 GW, for an installed total of 27.4 GW. Installations are expected to double in 2016. Graph from IRENA 'dashboard', retrieved 4/27/16. Image courtesy IRENA. Another Renewables milestone has been reached, according to Cleantechnica--this one for the Australian market. It has now been reported that the cost of renewable energy plus battery storage is now comparable to, or actually cheaper than, the cost of the previously most economical form of the 'peaking' power needed to compensate for sudden changes in electric grid demand or generation--natural gas. While that will not yet be the case for the US, where natural gas is cheap due to the fracking revolution, this is still a very significant milestone in the Renewable Revolution. Activists, researchers and ordinary people expressing their concern about climate change have been called "eco-Nazis" or "green Fascists." 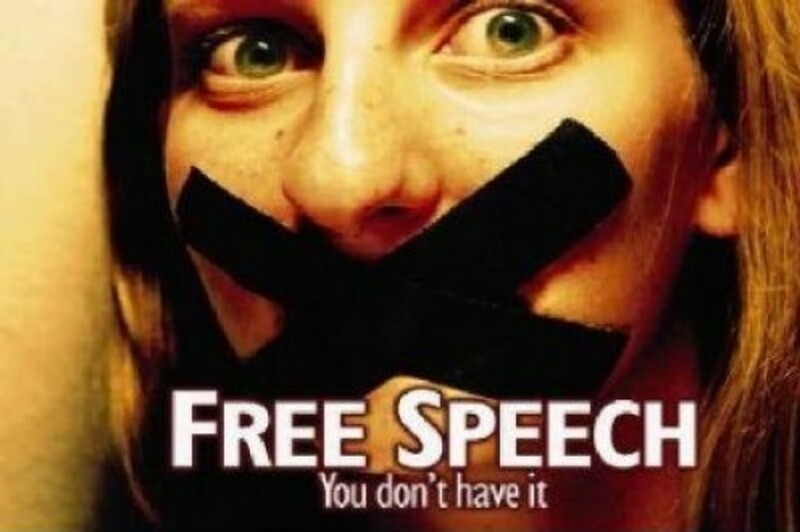 Yet it is they who have been vilified, suppressed and threatened. It's been a largely unreported story. Scientists are expected to live and die on the quality and integrity of their data analysis—but usually that is a metaphor. Not for Nils Ekholm! Read the story of this remarkable scientist, self-made man and sometime Arctic explorer! In May 2013 the iconic Mauna Loa Observatory measured a daily carbon dioxide value above 400 parts per million, a 40% human-driven increase. But we aren't the first to transform Earth's atmosphere. Andrew Weaver's "Generation Us: The Challenge Of Global Warming" is a "RapidReads" book--a "plaine and easie" introduction to climate change, readable in a couple of hours. Learn more about it here! Nice! Thanks for that vignette from 'on the ground'--or rather, on the roof. I agree, Doc. Technologies are going crazy. The Neighborhood UU Green Council I chair met with an everyday inventor who had designed a single-panel solar system that took his refrigerator off the grid. Since the fridge is a high energy user, that single panel saves money, and it doesn't require much space on the roof to fit it on. He's getting lots of interested customers including, possibly, the church I go to. Interesting insight on renewable energy and the debate about it. I believe it could pave the way for the future. Voted up! Thanks, amazmerizing… but apparently there's more folk than one would think who don't (or don't want to) know that! Okay thanks I will take a look... and everyone knows we have the ability to run the world on free energy for forever ... have had for some time now!!! Hey, thanks! And congratulations. Please share your story as your new house takes shape. 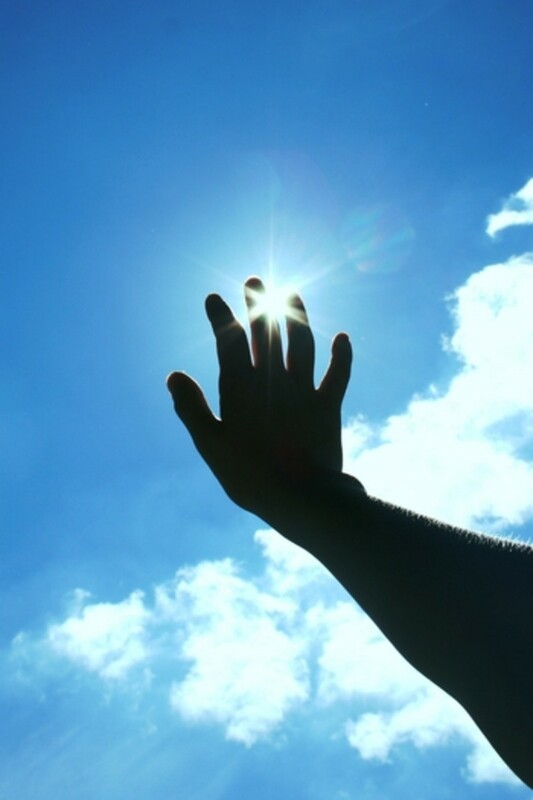 Our society needs to know that we are not locked in to traditional energy paradigms and practices. And it's especially important right now--there is clearly a war against renewables being waged by Big Fossil and their ideological allies. Witness, for example, the efforts by ALEC to roll back renewables standards and similar pro-renewables measures in state legislatures around the country. You can also see this effort in the blogosphere, with attention shifting a bit from straight climate change denial to the 'rebunking' of outdated myths about renewables. You are right, Rock--improvements in storage could be real game-changers for renewables. There's a lot happening in storage R & D--probably more than most folks are aware of. The case of Beacon Power is an interesting one: they have developed and commercially deployed flywheel energy storage. The flywheels are magnetically levitated in a vacuum and have very low energy losses as a result. Spin them up to store energy, tap it off electromagnetically as needed. It's not meant for long-term storage, but for short-term stabilization/regulation of the grid. That's the service they are now selling. Business-wise, they've had their struggles. They were publicly-traded for several years, but ended up going bust when Solyndra spooked investors. (They had issues anyway--good tech, producing revenue, but with negative cash flow.) They had a DOE loan, which was paid back (mostly) during the bankruptcy process, so though investors presumably lost, the public didn't, or rather lost very little. "Tyngsboro, MA – September 18, 2013 – Beacon Power, LLC, the world’s leading manufacturer of grid-scale flywheel energy storage systems, has begun commercial operation of its latest flywheel energy storage facility, located in Hazle Township, Pennsylvania. The first 4 MW of energy storage capacity began providing frequency regulation services in the PJM Interconnection market on September 11, 2013. The balance of the 20 MW plant will be progressively commissioned until full capacity is reached in the second quarter of 2014." There's work on all sorts of battery technologies, of course, including the recently-hyped 'rhubarb' flow battery, and zinc-air batteries. There's hydrogen--a great energy storage option if catalyzed electrolysis can ever be made efficient enough. And maybe there won't be a 'silver bullet' that solves everything, but a series of incremental improvements that result in sufficient cost savings. We can hope, anyway. Thanks for the update on renewable energy. I have been fascinated with renewable energy since I was a child. It's come a long way since then, when solar was a pipe dream at $1.00+ per KWh. Now it is becoming competitive with many other forms of electrical generation and may be even more competitive if solar installations last more than their 20 year lifespan. Wind is certainly competitive. The next wave for renewable energy is when adequate battery or other storage mechanisms (like converting it to hydrogen to store the energy) come online, so that renewable energy that is produced sporadically can be stored and used when needed. That will cause a new surge in renewable energy installations. Look up Ithaca, NY's money system. They've had their own dollars for over 30 years. Did you know it's not illegal to print your own money? There's a town in England that's doing it too, although I think that's on the Transition website. Very interesting, indeed. Thanks for the hint, water geek! Any other links or pointers to add to that? I think you are right that solutions are going to come from multiple 'contributions'--that idea is central to the "stabilization wedges" concept, too, which I wrote about in connection with Mark Lynas' "Six Degrees." 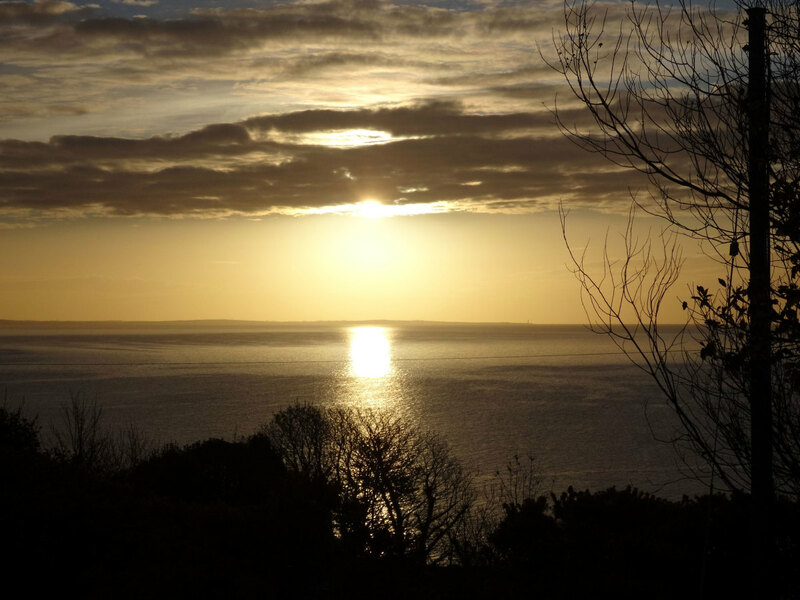 IOW, no 'silver bullet'--much as we might wish for something so simple, so dramatic, and (not coincidentally) so comforting. Well written, Doc. I loved the African photo (I was a Peace Corps volunteer there in the '70s.) Like Haugan & Musser, I actually have hope for the downsizing scenario, since I know it's happening worldwide on an increasing scale with the Transition Movement. But really, I think the solution will pan out to be a mixture of both. That's the benefit to seriously considering the two polarities of a situation - in between them you find a mixture of great solutions. Thanks for checking out "The Renewable Energy Revolution!" But what do you think? Maybe you found some information on this topic you'd like to share?